Last promo before Christmas ! Our Grab One deal is the ideal present for anyone this summer. Keen on getting on the water this summer ? Grab One and The Paddle Board Shed have combined to bring you a deal to get you paddling. 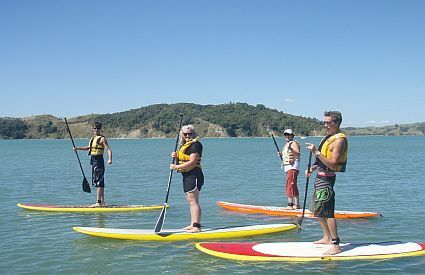 Just click on the link below and grab a couple of vouchers and tick paddle boarding off that bucket list. Grab One and The Paddle Board Shed take no responsibility if you get hooked on paddle boarding . But we will help you get on the water to satisfy your urge. I want to go paddle boarding !